Do You Know How To Spell Beautiful? When you don’t know how to spell a certain word some people turn to Google. 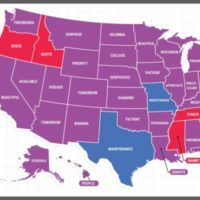 Google Trends released a map of America’s most misspelled words and Minnesota’s top searched “how to spell” word for 2017 is beautiful. 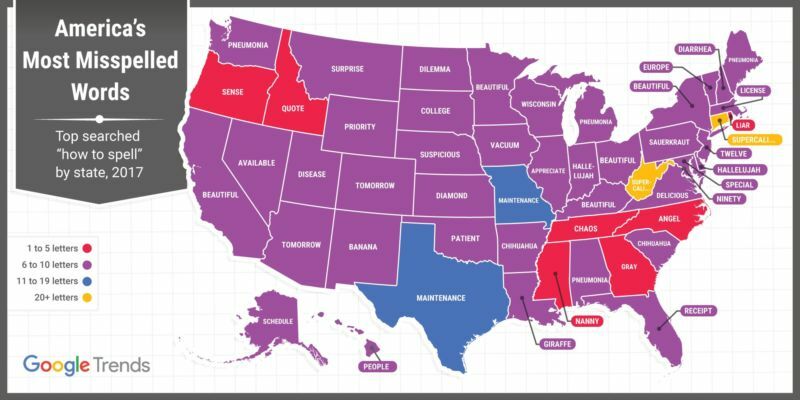 California’s top misspelled word was also beautiful. Some of the misspelled words range from liar to supercalifragilisticexpialidocious.